FAST Survey software is a graphical field solution designed to optimize the functionality, performance and control of the Spectra Precision receivers for topography and construction applications. FAST Survey provides innovative, flexible support for a wide range of instruments and data formats (including other GNSS receivers brand and total stations). FAST Survey is a graphical, easy-to-use field solution. A scaleable map view displays points and lines as they are surveyed, offering large-print controls for rapid, reliable data collection, background maps and color lines could be defined. Menu access through an intuitive tab-based plus icons interface means that mission critical menus are visible from all screens and no time is spent scrolling through menus in the field. 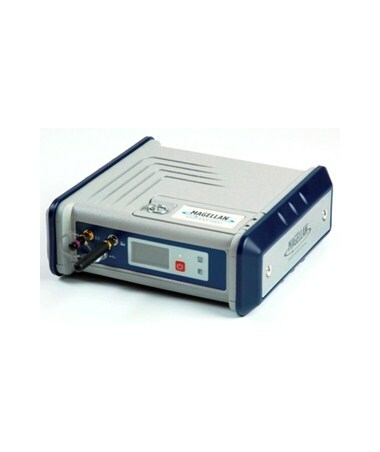 FAST Survey software is included as standard in the Spectra Precision data collectors offer: either ProMark 100DC or Ranger 3 controller package. 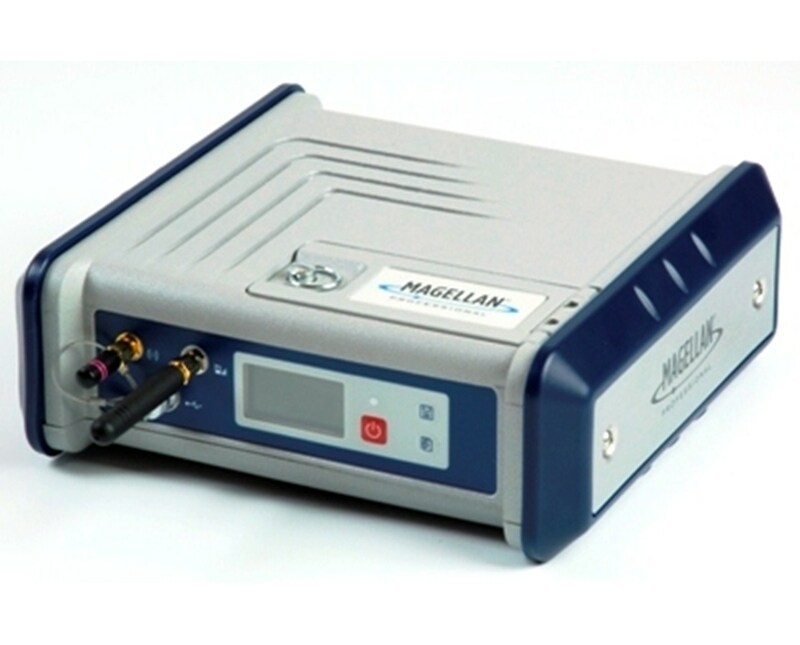 Specifically designed to optimize the advanced features of Spectra Precision receivers, FAST Survey features innovative UHF radio control and GSM/GPRS modem operation. These advanced communication technologies reduce time troubleshooting RTK data links and keeps your focus on productive surveying. Full wireless control ensures a robust, reliable, cable-free RTK rover, reducing the cost and trouble of being wired to the equipment. The ability to collect single coordinate shots, full RTK vectors, raw GNSS data or all data types concurrently provides flexible solutions for changing needs.